If you're obsessed with decorating your home with beautiful scented candles, then don't miss out on this unique accessory from No.22. The brand, which was founded by Beauty Director Sophie Beresiner, is responsible for some of our favorite flickering fancies, and this ceramic stand is exactly how we'll be displaying them from now on. 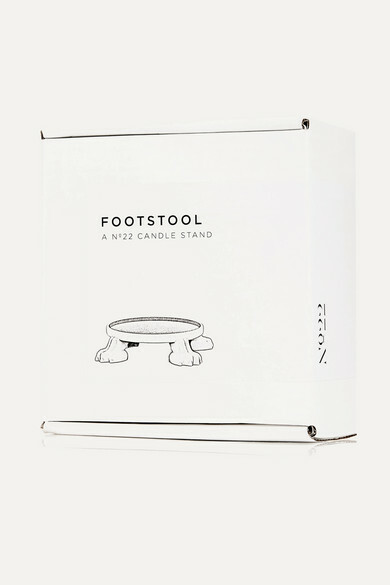 The round base will perfectly fit 250g candles] and it stands on four paws, in keeping with the brand's cozy, natural vibe.